The website as well as facebook page has stolen photos of other products (Lovepicker.com). 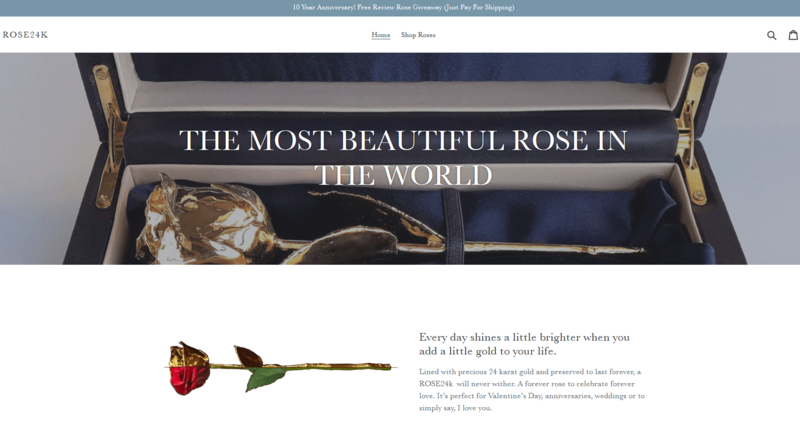 the product they send is not a real rose, real gold, and is plastic. they refuse to give refunds and delete any and all comments on their facebook page that expose them.